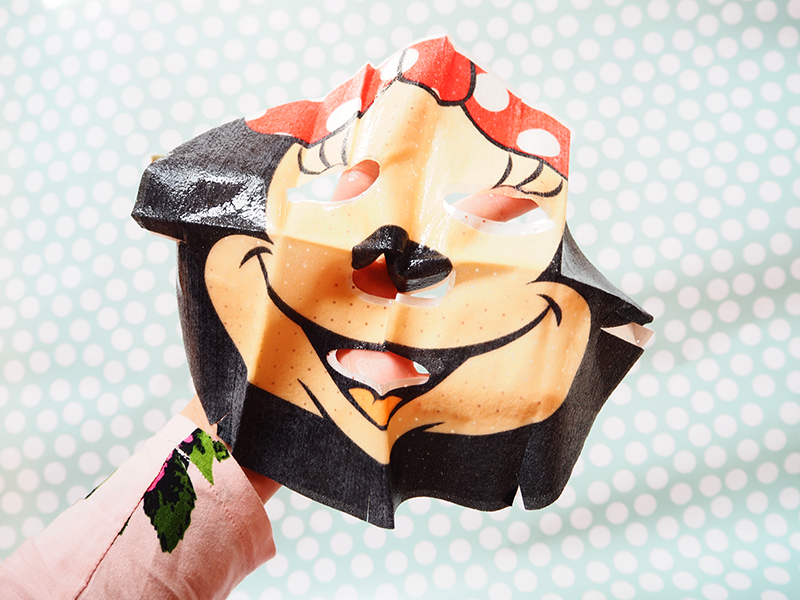 Disney Minnie Sheet Mask £3.50 Definitely one that I bought for the novelty, but I actually ended up really loving this ever so slightly creepy Minnie mask. 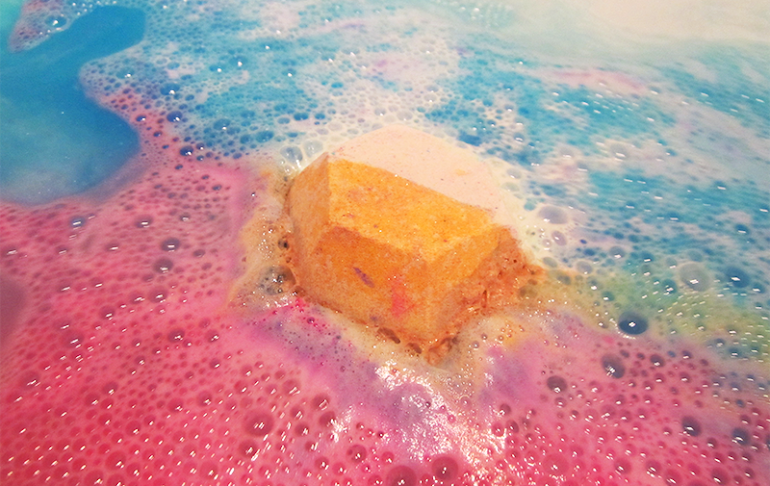 It has a lovely rose scent and just feels so calming and lovely on the skin. Plus sheet masks are so much easier than the normal face mask because there's no mess! Oh K! Nourishment Overnight Sleep Mask £4.00* As I said in my other review the lovely people at Oh K! gave me some masks to try out and I've been busy testing them all. 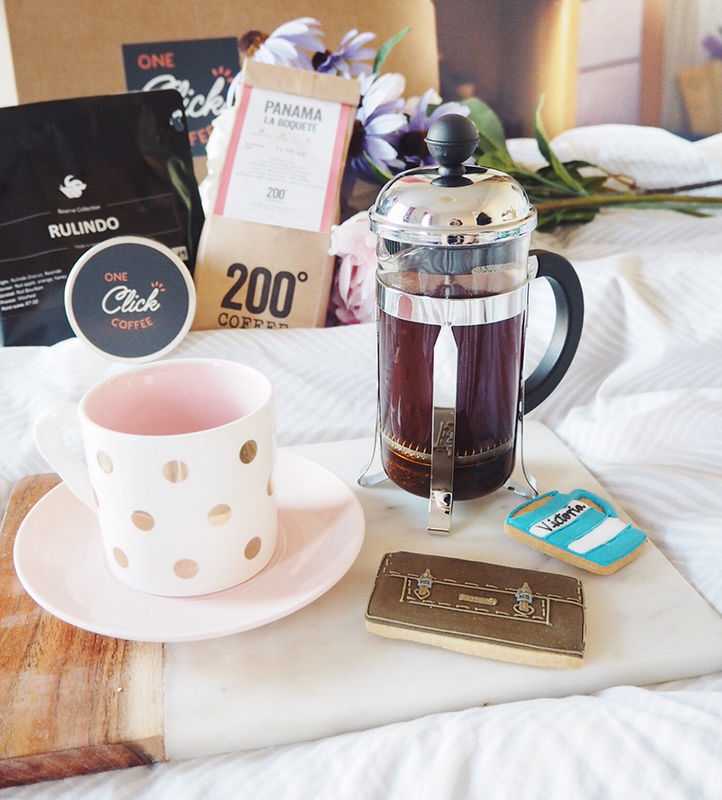 What I love about this one is that it's great for the girl who is too busy which let's be real is all of us. All you have to do is rub the cream onto your skin before you sleep, no wash off required. Let's see if this helps to improve my skin. 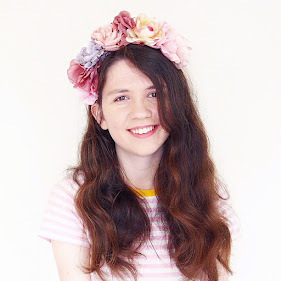 Garnier Naturals Honey Flower Toner £3.49 To tone, or not to tone? That is the question that I've never really found the answer to. For me it is just another step in my beauty routine, but I've decided to give it a go. I've actually bought almost all of this range so I shall let you know if I've seen any skin improvements. Also this Honey Flower scent is just beautiful. I also picked up their Fresh Aloe Moisturiser £5.99 and I'm not 100% sure if it's working for me! You know when a moisturiser just doesn't seem to make any difference? Yup. Let's see if using it for a week more makes any difference. Biore Deep Pore Charcoal Cleanser £5.19 My expectation of this cleanser is that it would be really messy. Anyone who's every used a charcoal mask will know that it's often not worth the mess. However to my surprise this is actually really pleasant. It's a lightweight gel formula that smells super refreshing (almost minty?) and it's quickly becoming one of my favourite cleansers. Hello clean skin. 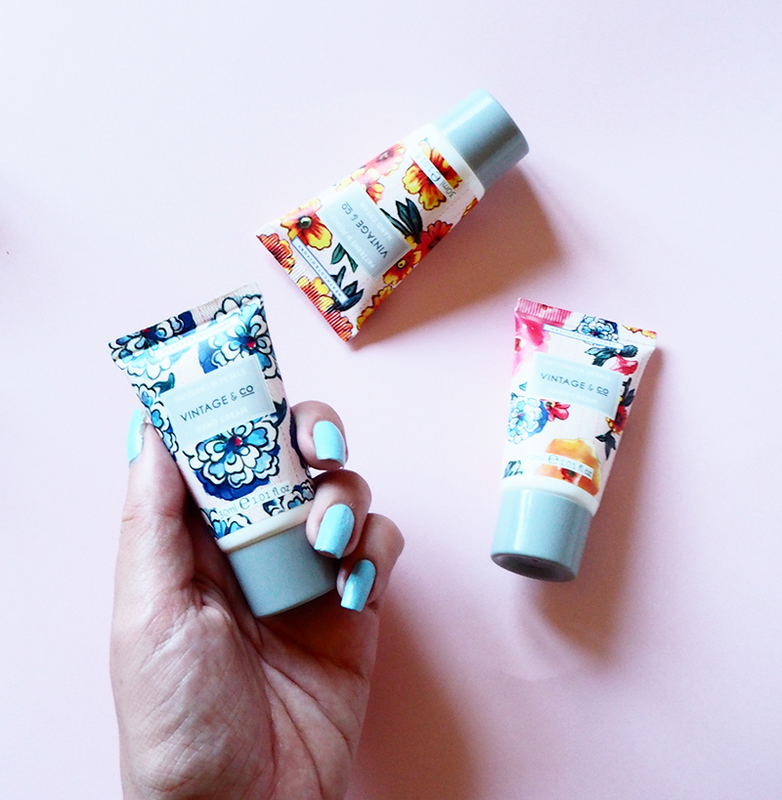 Vintage & Co Patterns & Petals Mini Hand Cream Trio 3x30ml £5.00 I've never been someone who suffers from dry hands, but I thought I'd invest in some cute pop-in-your-bag hand creams for day to day pampering. To be honest I thought these would all be different scents, but turns out they are all the same. But it's a lovely floral scent so can I complain? Plus how cute are the prints? 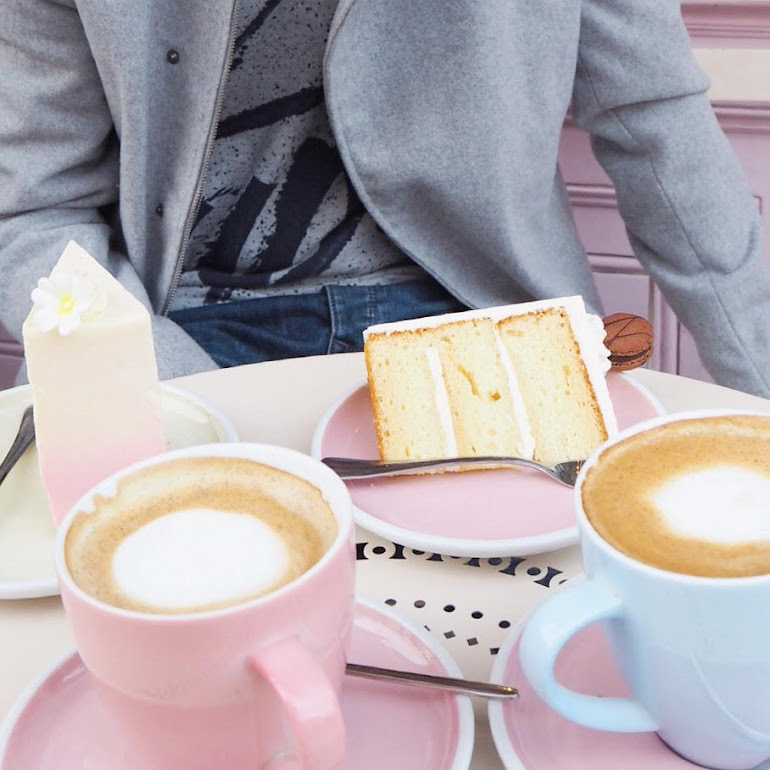 Have you bought any beauty bits lately? Do let me know if you have any recommendations! 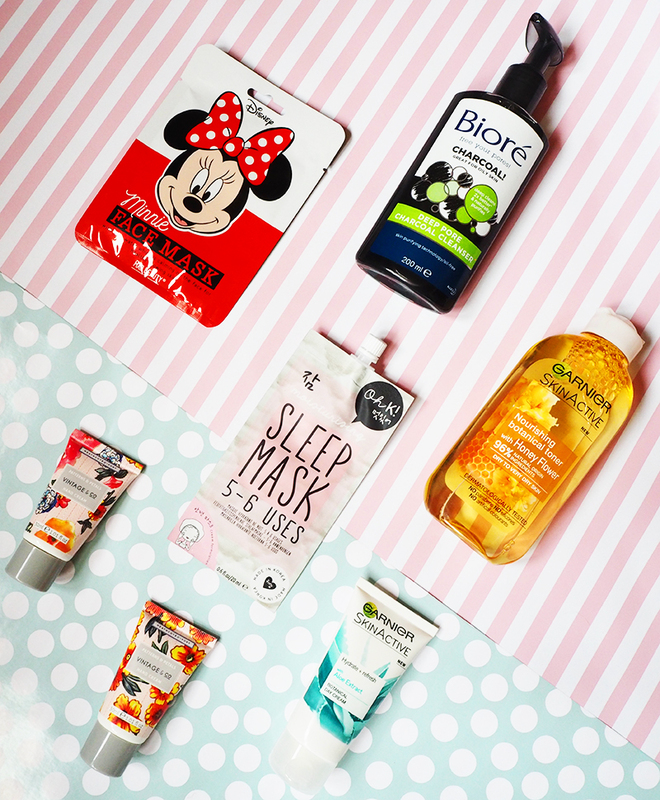 The Minnie Mouse mask must have been hilarious to use! I hope you took a selfie for the occasion haha. The Bioré cleanser sounds good, especially if it's not messy - charcoal (and clay too actually) are usually a pain to use! 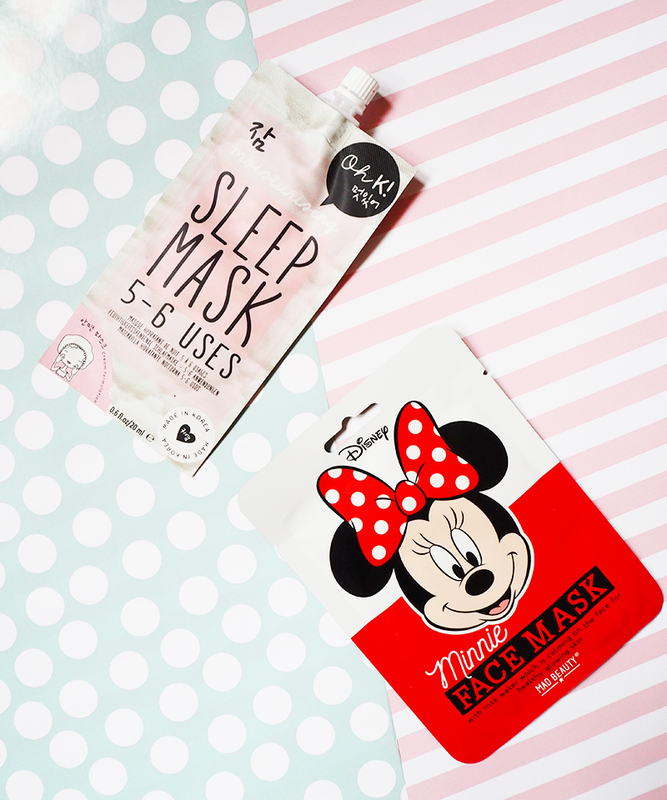 The Minnie mask reminds me of my Line Friends x Mediheal masks, they're so fun! I've seen the Bioré cleanser popping up recently too, keen to hear your thoughts but I'm concerned over the SLS content of it! 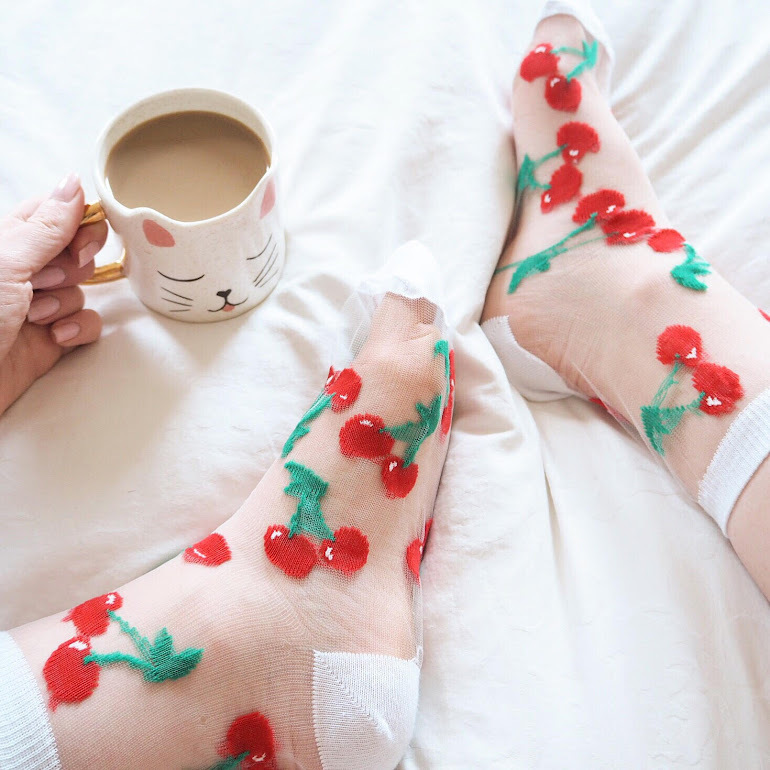 I'm cutting down my buying anything (I say this every year) BUT I am really digging my foot patches (I know it sounds weird but they are amazeballs) - detoxifying and soothes achey feet! 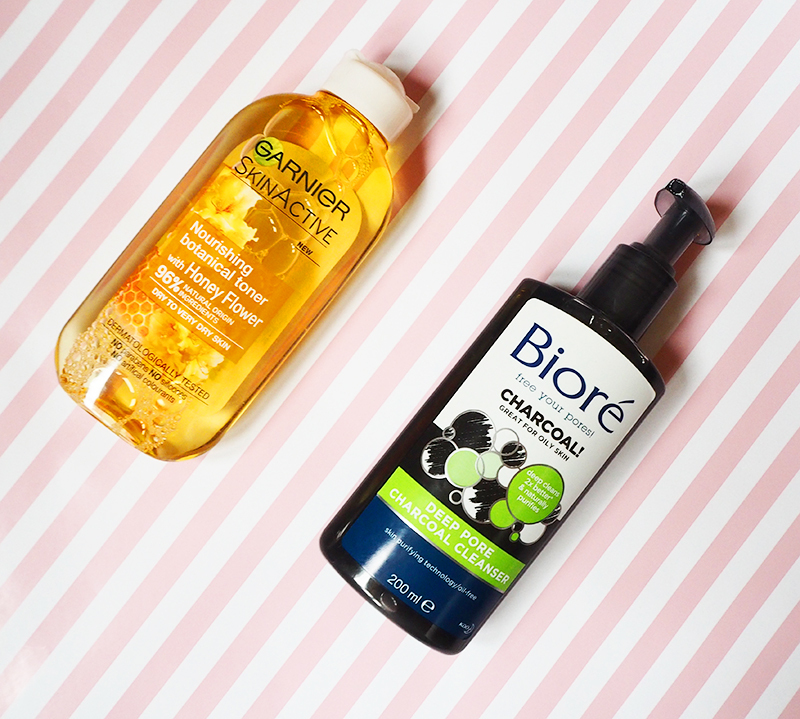 That Garnier honey toner has been getting amazing reviews! How do you like it so far, Vicky? Great options are now available as I see for the moisture mask for face. I am quite a skin sensitive person. Believe that this one will be useful enough for me.